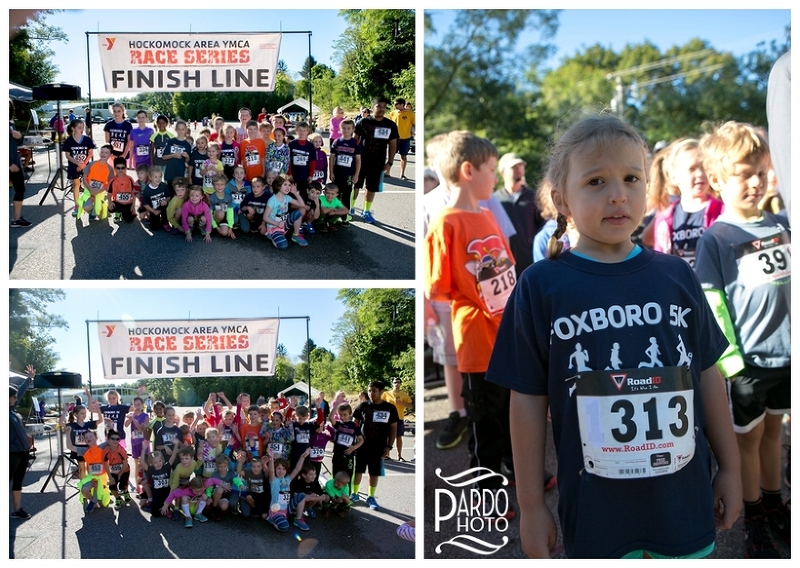 “Hockomock Area YMCA hosted its 12th annual Foxboro 5K and Family Day. 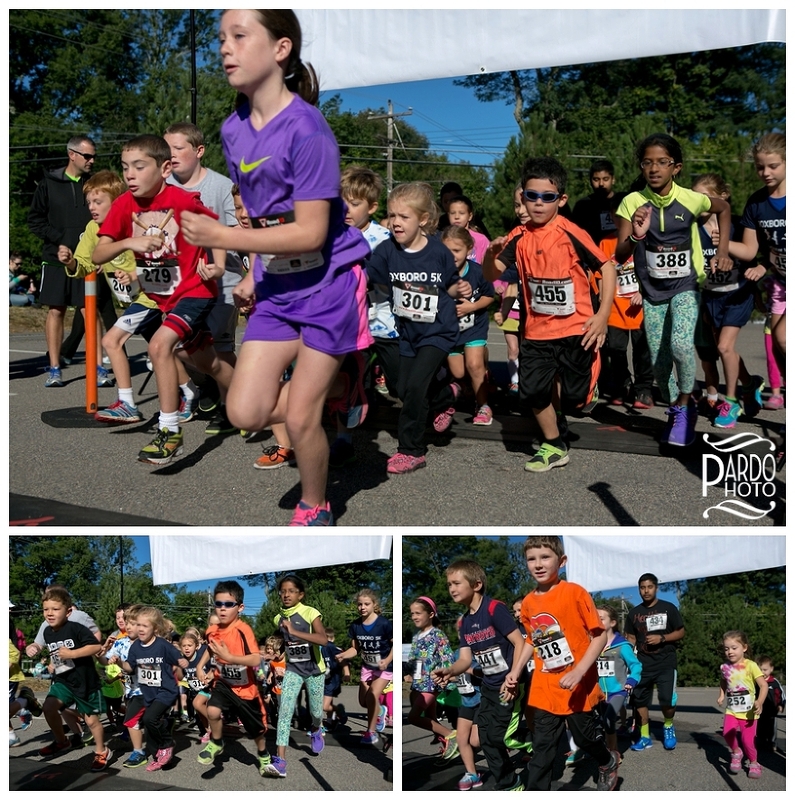 The day included a 5K race as well as a 1 mile Kids Fun Run at the Hockomock Area YMCA’s Invensys Foxboro Branch located at 67 Mechanic Street in Foxborough. The event was sponsored by Bay State Physical Therapy and Santander Bank. The event was held again this year in loving memory of Linda Cavossa, Michael Baker, and Jackie Thomas—all of whom were members of this local community—and a way for their family and friends to celebrate and honor their lives. Funds raised support the Hockomock YMCA’s Reach Out for Youth & Families Campaign to provide anonymous scholarships to families and individuals in need in our community. The Foxboro 5K & Family Day was a great way for families to support an active lifestyle while giving back to the community. The YMCA also sponsored family activities that include favorite camp games, a D.J., bouncies, face painting, refreshments, and more. This was a true community event. Individuals and families who participated enjoyed an active and fun day. 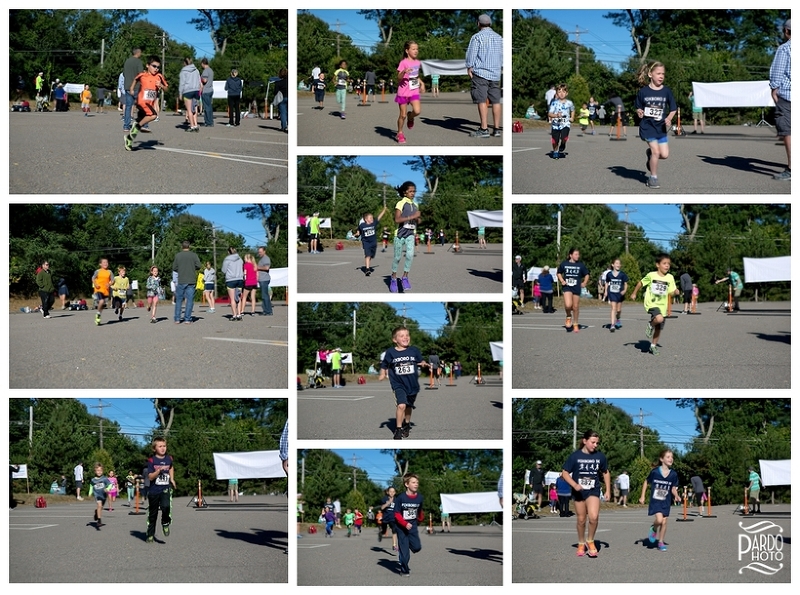 I arrived at the Y at 8am to photograph the kids’ one mile fun run. I then photographed groups of families as they cheered on the kids and hugged them at the finish line. Next, I photographed the Livestrong team. I was so moved by the support they showed each other. 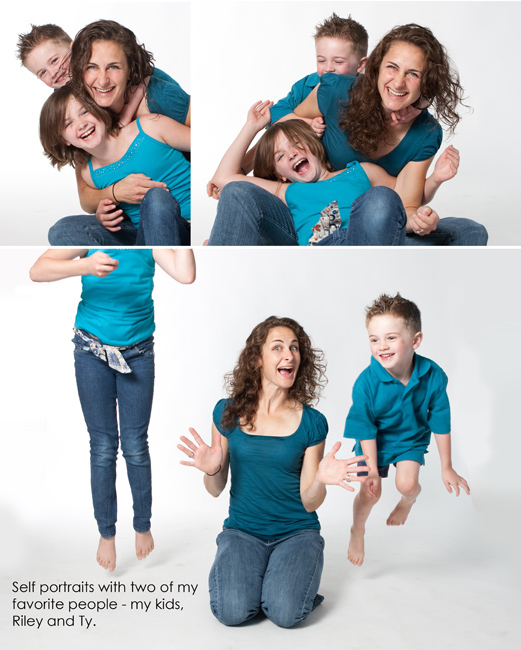 The stories of families working together to fight cancer is so inspirational. The Y gives a three month family membership to anyone who enrolls in the program. The kids get involved at the Y and stay active, the spouse has the opportunity to also get involved and stay active, and the cancer patient receives support, guidance, and the tools necessary to stay active and fight. I love these images of the three little girls cheering for their mom who was in the midst of fighting breast cancer. She and her husband ran the race together. I loved all the hugs and obvious love and support that EVERYONE showed each other. After I photographed the race, I stayed to capture families at the finish line. Finally, I headed over to the kids’ area, where they had bouncy houses and various activities for the little kids to do. I consider the Foxboro YMCA my second home, and I love covering events like this because I feel like I am capturing my extended family doing things they love. This event in particular was full of joy and hope. Congratulations to all the runners and families who participated. I had a blast cheering for all of you!